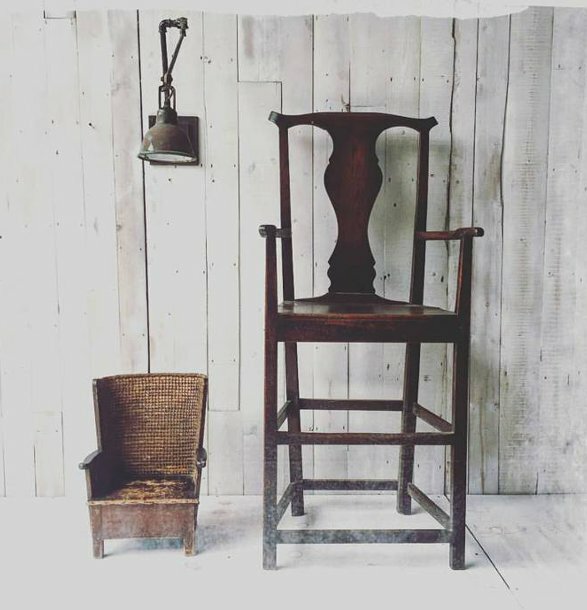 Welcome to Quirky Interiors, please take a look at our large range of handmade furniture and one-off vintage and antique pieces. We try to update the latest stock as regularly as possible but follow us on social media to get the very latest news. We specialise in aged zinc and aged brass finishes and have worked with a number or arcitects and designers on a wide range of projects, including bars, restaurants and office spaces. Are you looking for an industrial style, unusual quirky furniture, reclaimed furniture, original industrial furniture, zinc tables or the distressed and worn finish to your furniture? Quirky Interiors combine the perfect blend of vintage and quirky interior furniture for your home. Our style is hard to define...modern rustic, vintage intustrial and quirky probably sums it up best!